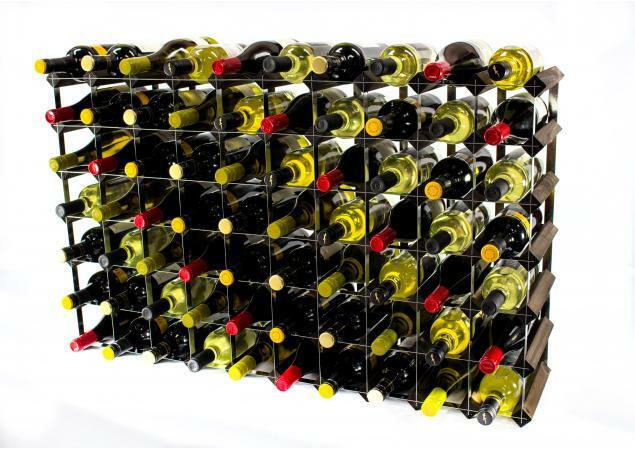 The ideal storage solution for the fully-fledged wine collector and connoisseur, this large-scale Classic Wine Rack has the capacity to hold up to 70 bottles of your favourite wine. 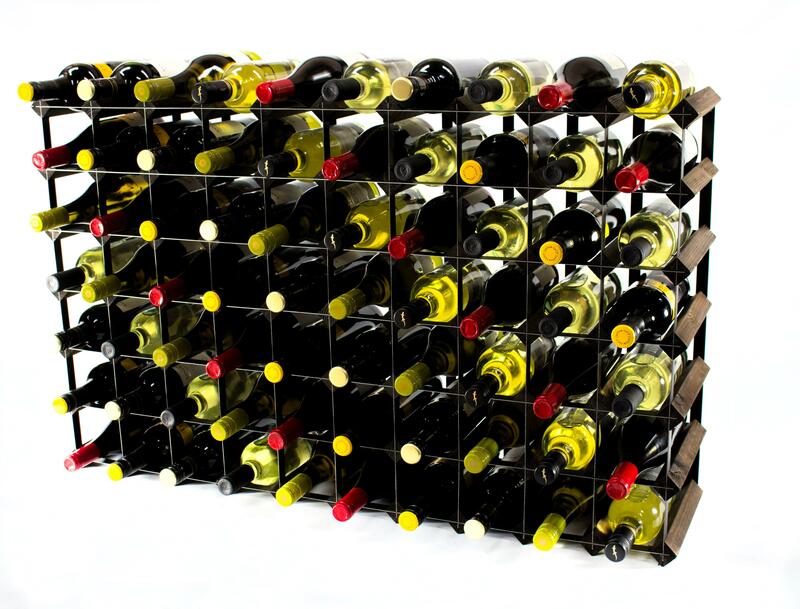 Available exclusively from Cranville Wine Racks, the Classic range effortlessly combines style with functionality to create charming, bespoke pieces that are guaranteed to leave your precious collection stored safely at all times. This system is ideal for both business and home use – thanks to its size, it is perfect for a wide range of different uses and situations. 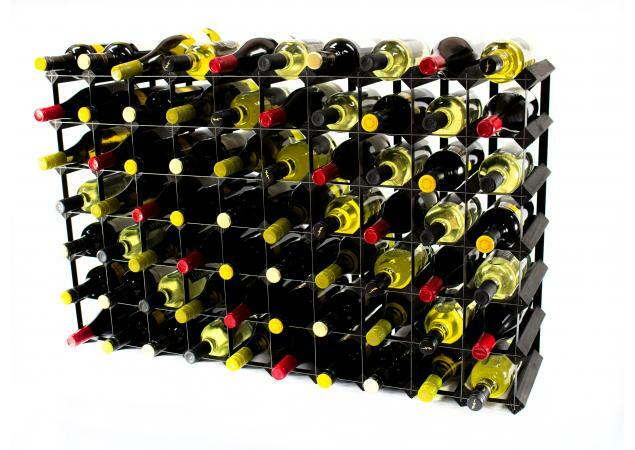 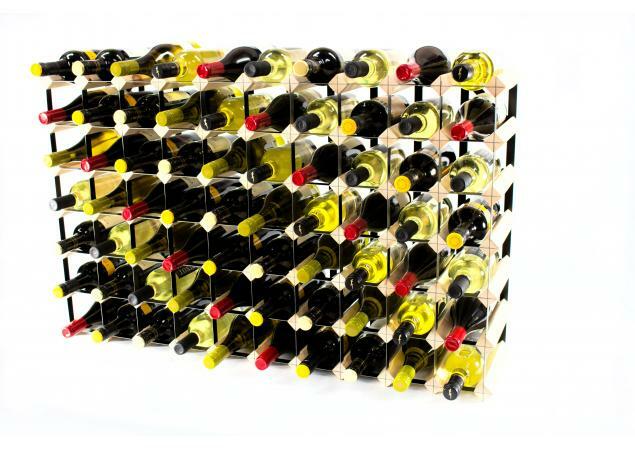 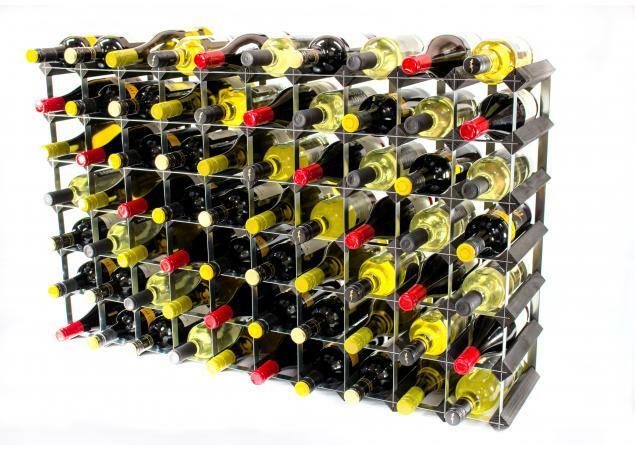 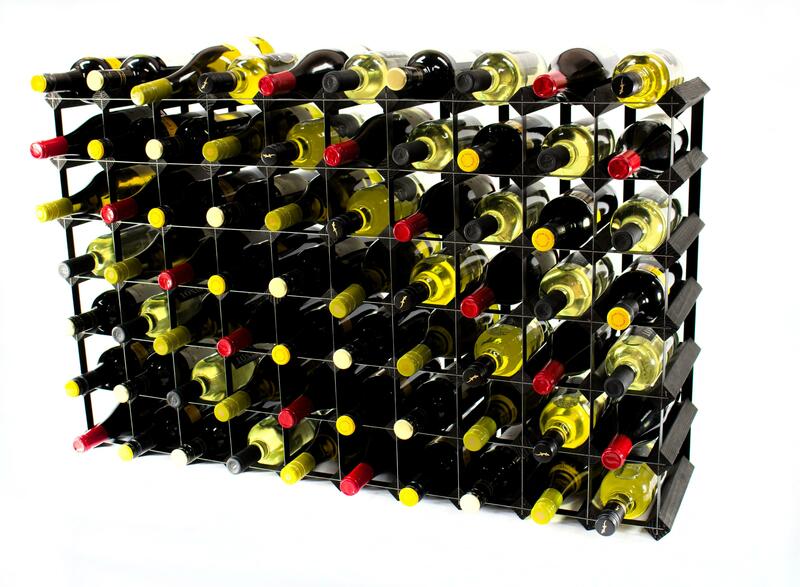 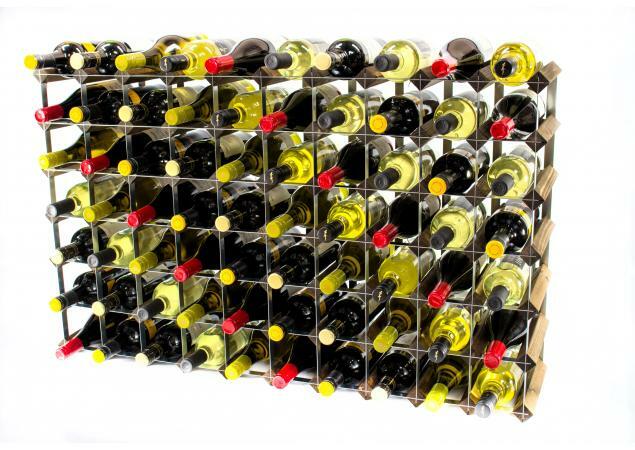 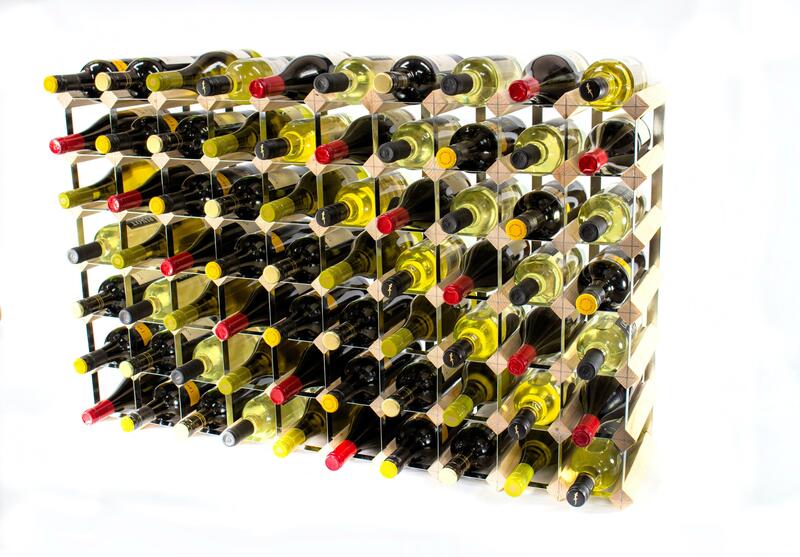 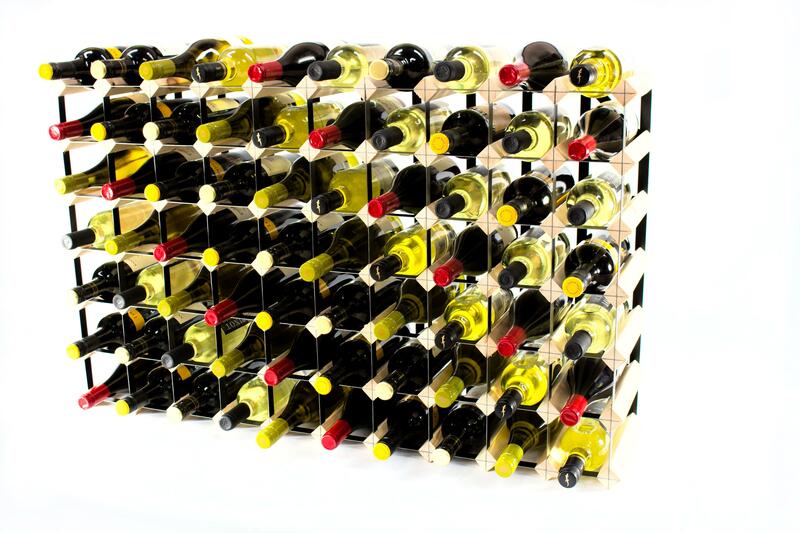 Once you invest in a durable wine rack such as this, never again will your carefully-cultivated collection sit gathering dust in an unsuitable storage system. 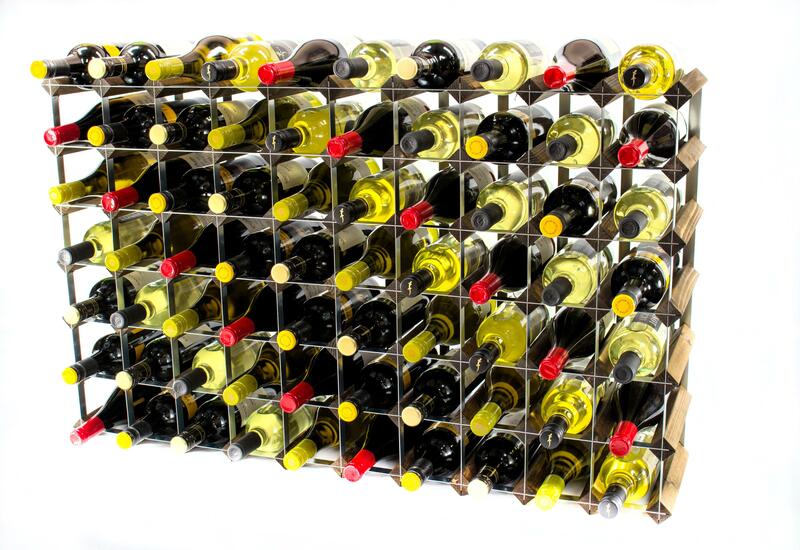 Our wine storage solutions are tried and tested to ensure your bottles are always kept in the safest hands. 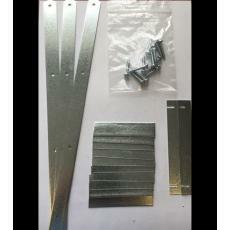 In addition, the wide range of different materials and finishes available will enable you to quickly and easily select the perfect rack to suit your needs. 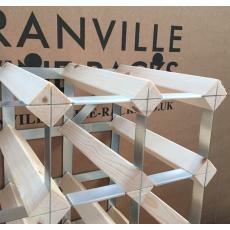 Whether you prefer a classic pine approach or want something stylish in metal, we have options to suit every preference. Of course, seventy bottles makes for a lot of wine, but if you decide to grow your collection further, you can easily create a larger custom wine rack at a time which is convenient to you. 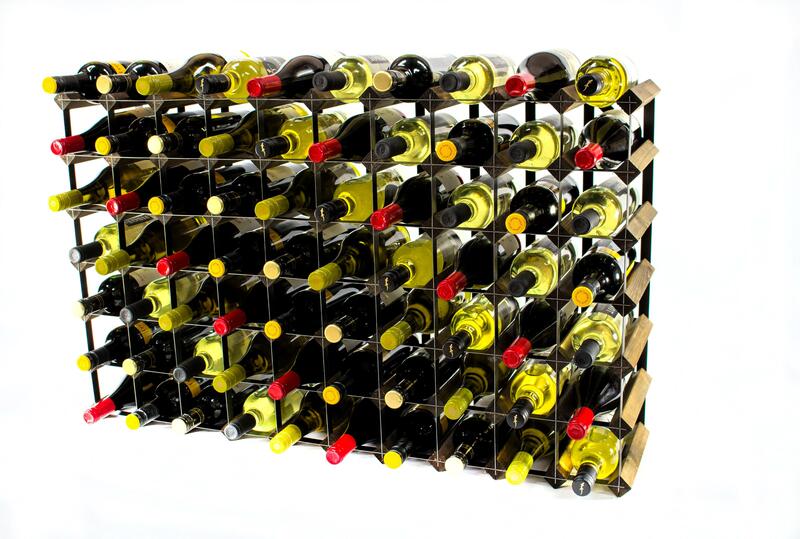 Many existing racks within the Classic range can be joined together using our handy joining packs to create larger wine racks or bespoke storage systems to fit into a particular area. 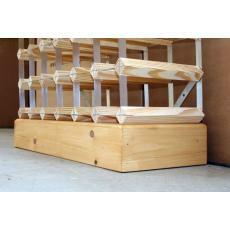 Plus, we also offer a competitive custom-build service to help you get the most out of your chosen storage system.